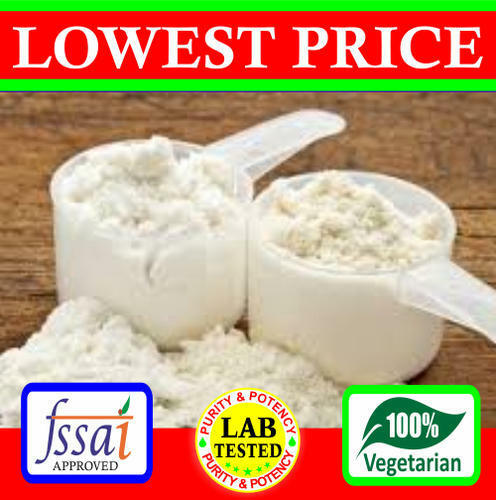 Buy Meal Replacement Powder Formula Supplement in India at Lowest Prices (Best Discount Wholesale Prices). Orders required from Delhi, Andhra Pradesh, Bihar, Chandigarh, Chhattisgarh, Goa, Gujarat, Haryana, Hilmachal Pradesh, Jammu & Kashmir, Jharkhand, Karnataka, Kerala, Madhya Pradesh, Maharashtra, Odisha, Punjab, Rajasthan, Tamil Nadu, Telangana, Uttar Pradesh, Uttarakhand, West Bengal, Assam, Sikkim, Meghalaya, Mizoram, Tripura & all over India. Established in the year 2005, at Delhi (India), we “A.M. Labs”, are Partnership, based company engaged in Manufacturing, Exporting and Supplying of Protein Powder, Iron Syrup and L-Glutamine Sachets. Under the direction of our Managing Director, “Nitin Gupta”, we have been able to meet the requirements of the clients within provided time-frame. We are exporting our products in Nepal, Sri Lanka, Burma, Nigeria and Saudi.